Please visit our Open House at 8918 CENTAURUS CIR in Burnaby.  Come to Simon Fraser Hills and view this spectacular 3 bedroom (or 2 bedrooms + Loft) townhouse equipped with 1.5 washrooms, cheerful fireplace and extensively renovated and exceptionally well kept. Updates includes Oak H/W floors, shaker style kitchen, Newer S/S Appliances, New Washer/Dryer, berber carpets, durable Laminate flooring, Lovely Bathrooms, Updated H/W Tank and Furnace, Dble Glazed Windows, covered parking, private patio. Complex offers pool. Easy access, near SFU, schools, Sky train, buses, tennis, Lougheed Mall, Costco, near Park and walking trails. Come and enjoy a CARE-FREE LIFESTYLE. Immediate possession - move right in. Meas appx. 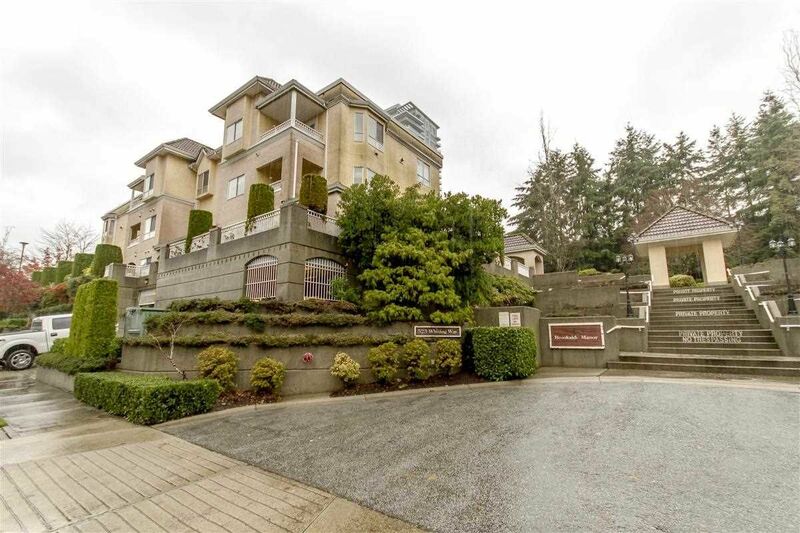 OPEN HOUSE SATURDAY 6th and SUNDAY 7th April 2.00-4.00 p.m.
Come to Simon Fraser Hills and view this spectacular 3 bedroom (or 2 bedrooms + Loft) townhouse equipped with 1.5 washrooms, cheerful fireplace and extensively renovated and exceptionally well kept. Updates includes Oak H/W floors, shaker style kitchen, Newer S/S Appliances, New Washer/Dryer, berber carpets, durable Laminate flooring, Lovely Bathrooms, Updated H/W Tank and Furnace, Dble Glazed Windows, covered parking, private patio. Complex offers pool. 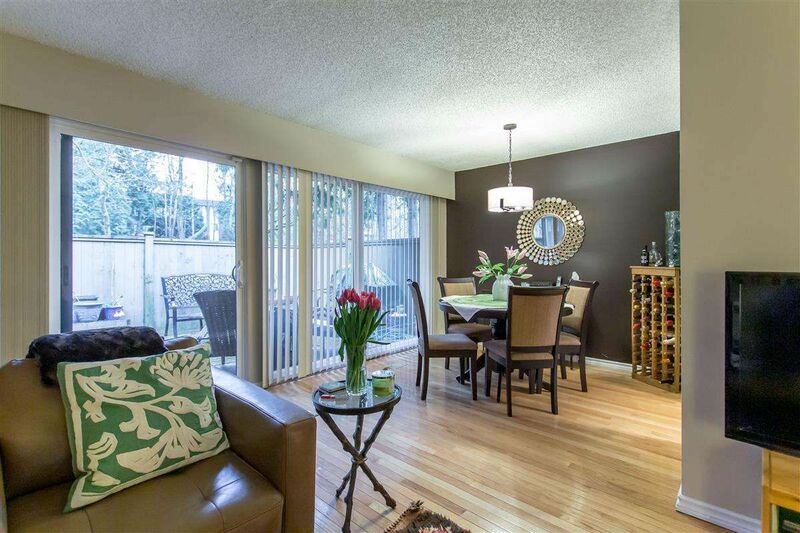 Easy access, near SFU, schools, Sky train, buses, tennis, Lougheed Mall, Costco, near Park and walking trails. Come and enjoy a CARE-FREE LIFESTYLE. Immediate possession - move right in. Meas appx. Open House: Sat. & Sun, Mar 23rd & 24th, from 2.00 - 4.00 p.m. Please visit our Open House at 9142 CENTAURUS CIR in Burnaby. Welcome to Chalet Court.- PARK-LIKE SETTING! 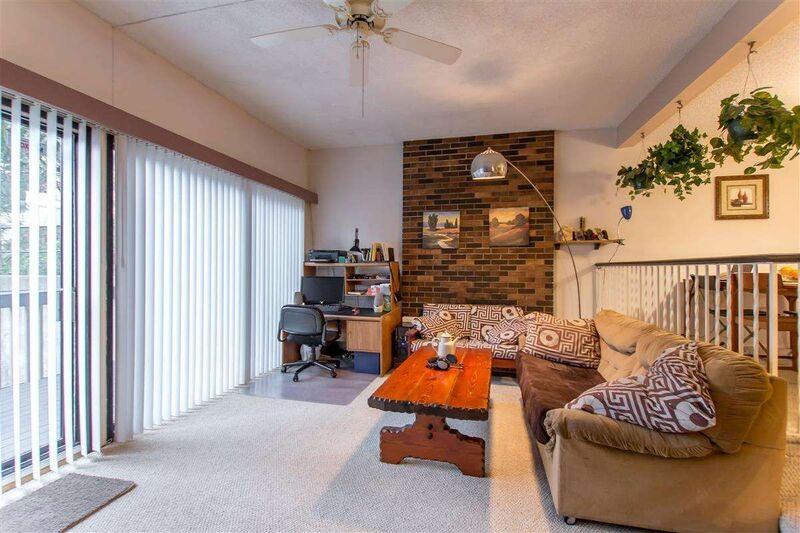 Enjoy living in a one level end unit townhouse. Excellent condition with updated carpets, kitchen, fresh paint and also has a crawl space for STORAGE. Equipped with 2 bedrooms, 2 bathrooms, ensuite, covered parking at the door, large patio, yard space and insuite laundry. In the Best of LOCATIONS near Skytrain, Buses, Schools, SFU, Rec Centre, Lougheed Town Centre, convenience store and easy access, Simply gorgeous. AVAILABLE IMMEDIATELY. No more rentals - maxed out at 3. Pets (2) welcome (Max 20 lbs for dogs). Meas appx. 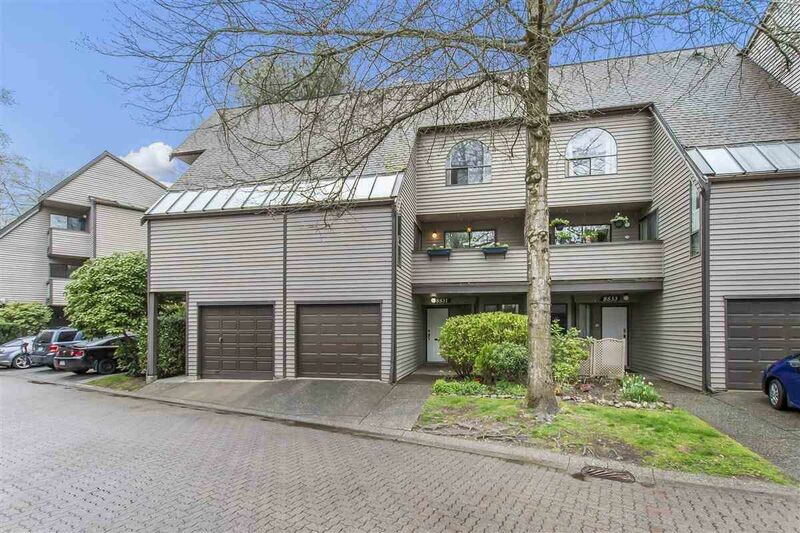 Open House Saturday 23, March 2.00 - 4.00 p.m.
Come to Simon Fraser Hills and view this spectacular 3 bedroom (or 2 bedrooms + Loft) townhouse equipped with 1.5 washrooms, cheerful fireplace and extensively renovated and exceptionally well kept. Updates includes Oak H/W floors, shaker style kitchen, Newer S/S Appliances, New Washer/Dryer, berber carpets, durable Laminate flooring, Lovely Bathrooms, Updated H/W Tank and Furnace, Dble Glazed Windows, covered parking, private patio. Complex offers pool. Easy access, near SFU, schools, Sky train, buses, tennis, Lougheed Mall, Costco, near Park and walking trails. Come and enjoy a CARE-FREE LIFESTYLE. Immediate possession - move right in. Meas appx. Open House Saturday 23, March 2.00 - 4.00 p.m. Please visit our Open House at 8969 CORONA PL in Burnaby. Welcome to Chalet Court.- PARKLIKE SETTING! Enjoy living in a one level end unit townhouse. Excellent condition with updated carpets, kitchen, fresh paint and also has a crawl space for STORAGE. Equipped with 2 bedrooms, 2 bathrooms, ensuite, covered parking at the door, large patio, yard space and insuite laundry. In the Best of LOCATIONS near Skytrain, Buses, Schools, SFU, Rec Centre, Lougheed Town Centre, convenience store and easy access, Simply gorgeous. AVAILABLE IMMEDIATELY. No more Rentals allowed (Maxed out at 3), Pets welcome! 2 pets (Dogs max 20 lbs for dogs). Meas appx. OPEN HOUSE: 2.00-4.00 pm on Sat Mar 9th.